#PlettRage2018 is here! 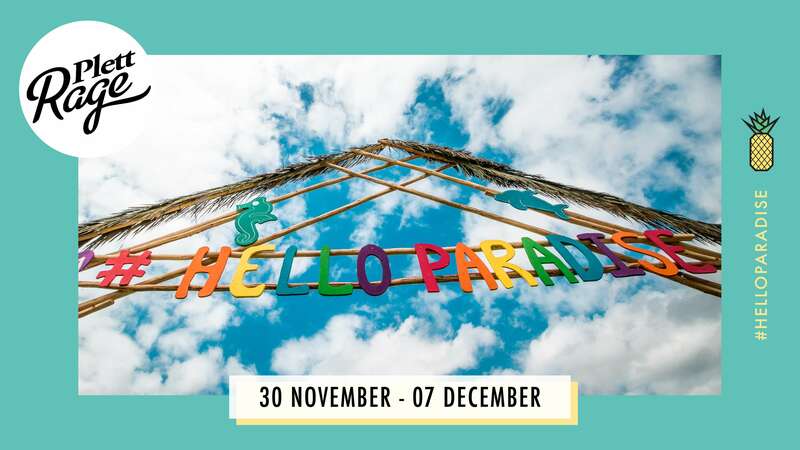 Are you ready to say #HELLOPARADISE with us, for more info be sure to RSVP to the event. 👙🐬🍕 Ticket registration opens in January 2018 and sales kick off exclusively through Plett Rage 2018 agents!